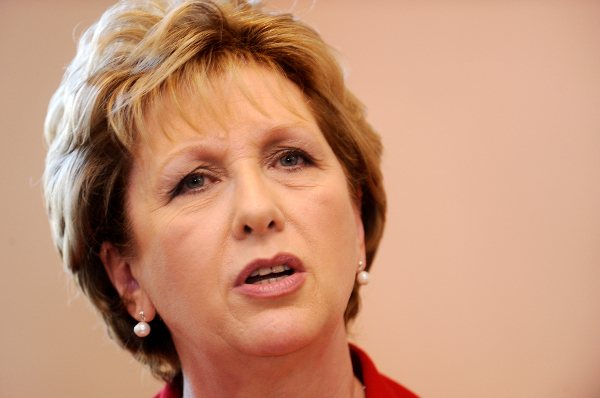 IRELAND’S former president Mary McAleese has claimed that Pope Francis is holding women back due to misogyny. In outspoken remarks, the ex-head of State said the Pope is “blind” to improving the role of women. In 2013, Ms McAleese also spoke out against the attitudes of the Catholic Church after condemning the Vatican’s attitude to gay rights. While saying she admires Pope Francis, the former President of Ireland urged a radical change in the Church’s position towards women. “There is a blindness here that comes from a kind of a priestly formation that leaves so many good, decent, gentlemanly men like Francis still carrying an element, a residual element, of misogyny that closes them off to the dangers of not dealing with these issues,” Ms McAleese told RTÉ. “I think that’s where there’s a problem with Francis, I don’t think that he gets it. “Still. He’s very gentlemanly, he’s a lovely person, everybody likes him and women like him. We love his smile, we love his openness, we love his accessibility, we love his frankness, we love the ease of him. 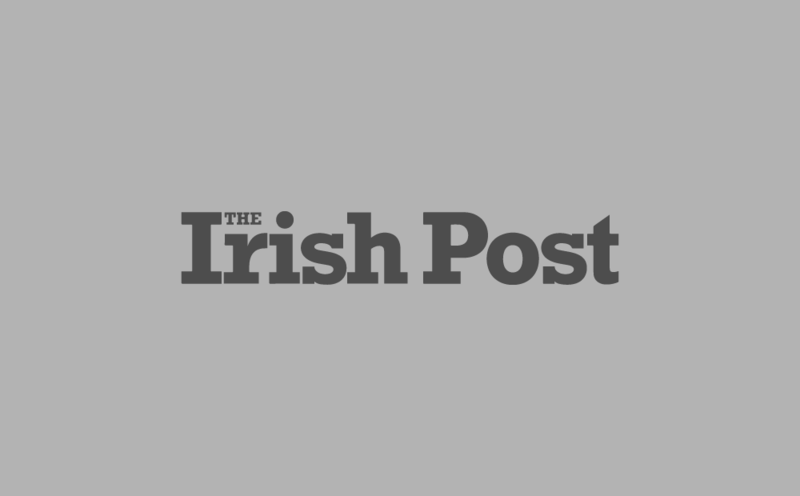 She said the rights issue went further than the ban on women priests.